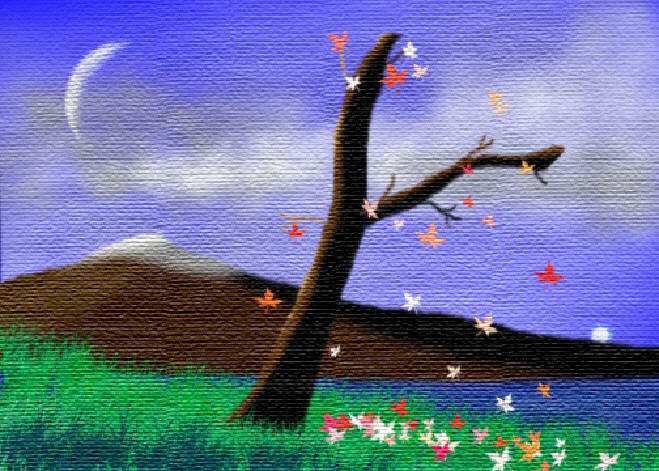 This course teaches you how to freehand draw with brushes and make your own artwork. You will learn all about brushes, brush options, working with color, manipulating paint, and so on. We'll create a landscape drawing and make it look like a real chalk drawing on canvas. These techniques are still very useful even for photo editing - you'll learn lots of good tricks for painting, working with color, using the different color tools (dodge, burn, smudge, etc.) that are very valuable editing photos as well as painting. This is a pretty long class... almost 2 hours. I spent the first half teaching you the techniques used in this class, then the second half with a practical example - creating a "chalk" painting that looks like it's on real canvas - using those techniques. I had a good time recording this class, and I know you'll love learning with it. 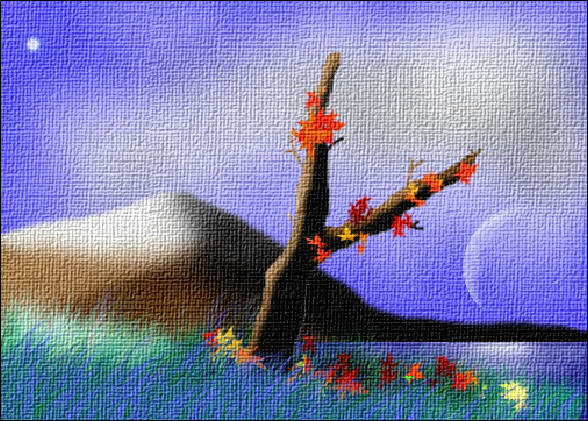 Richard on 1/1/2007: This course teaches you how to freehand draw with brushes and make your own artwork. You will learn all about brushes, brush options, working with color, manipulating paint, and so on. We'll create a landscape drawing and make it look like a real chalk drawing on canvas. Hand-drawing using the Brush tool, brush options, Advanced Colors, dodge, burn, smudge, landscapes, etc. Richard Rost on 4/21/2008: Terence, the Photoshop files have been moved to the Photoshop Student Files web site.